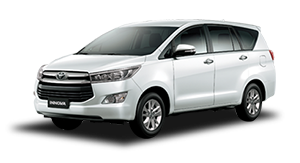 High quality low price taxis, from Bangkok to Hua Hin, Cha-am, and Pranburi. 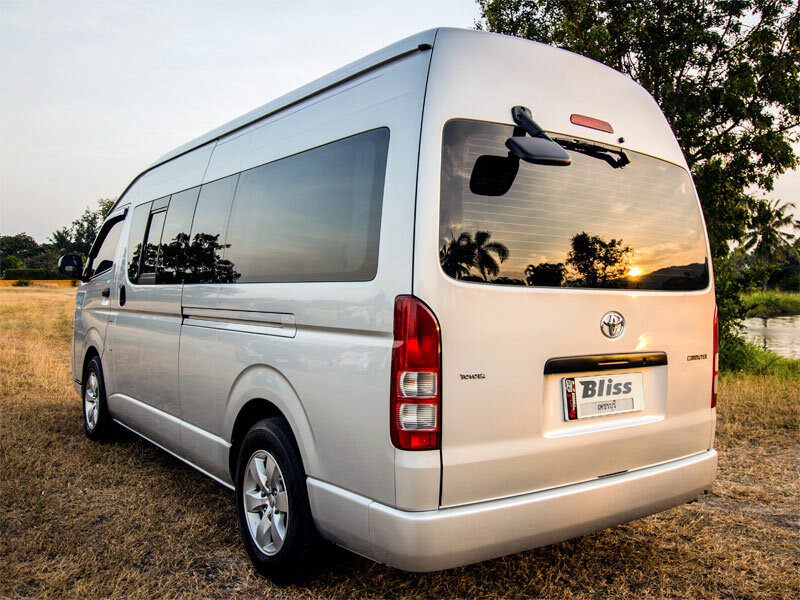 Daily airport transfers and one day tours around Hua Hin, Cha-am, Petchaburi and Sam Roi Yot. 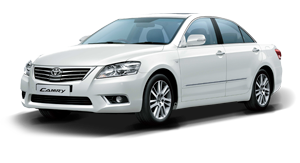 Luxury sedan for those desire an extremely quiet, spacious, and smooth-riding vehicle. 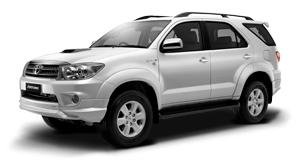 Features a stylish interior that is also equipped with many safety features. Compact Multi-Purpose Vehicle (or M.P.V.) offers luxurious comfort and style with a very smooth ride. The Spacious cabin has a full leather interior and ample seating. This premium Sport Utility Vehicle is engineered to provide total control, refined agility whilst offering luxurious comfort, stabilty and increased luggage space. 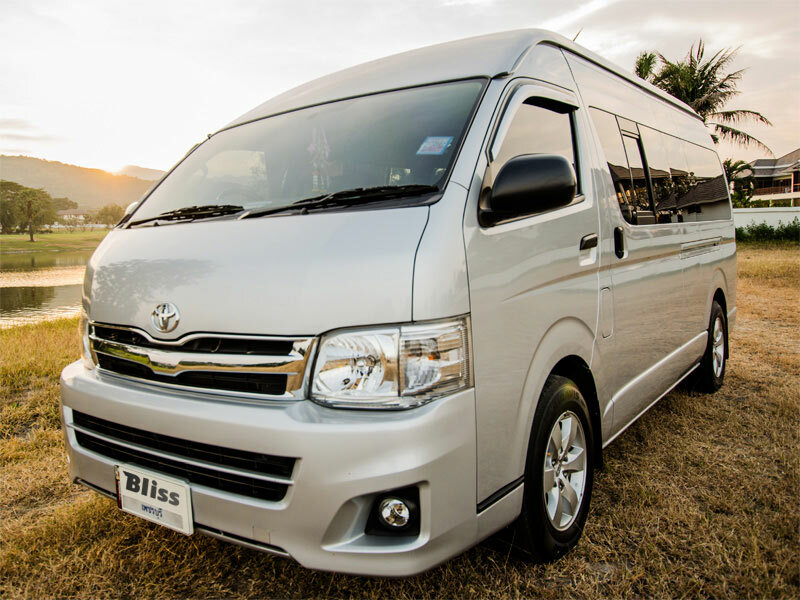 Our luxury van offers comfort and space or ample seating for larger groups if required. 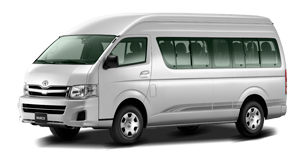 Our minivan's are the perfect size for group transfers and airport service. How much are taxis from Bangkok to Hua Hin? How much is a taxi from Hua Hin to Bangkok Airport? How much is a taxi from Hua Hin to Pattaya? How much is a taxi from Bangkok to Pranburi*? *Pranburi is sometimes (incorrectly) listed as Hua Hin, but is in fact around 30km south of Hua Hin town. For a taxi service around the Huahin area and other destinations in Thailand please fill out our quick & easy form and book a cab now. 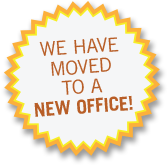 If you wish to arrange a quick pick-up on the same day, or an immediate collection, please call us on +6692-971-0720 so we can dispatch a driver right away.